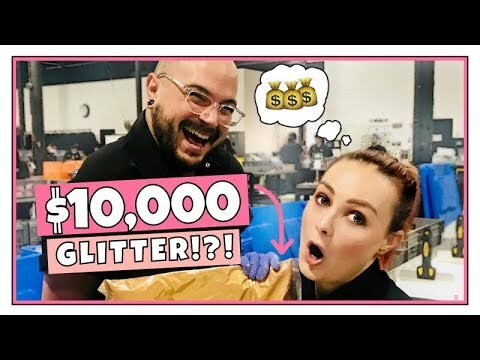 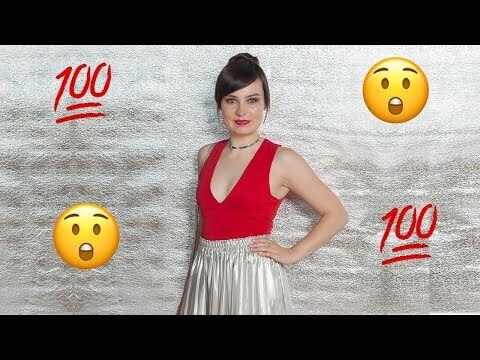 YOUTUBE SURPRISED ME WITH A BRAILLE SILVER PLAY BUTTON AT MY 100K PARTY! 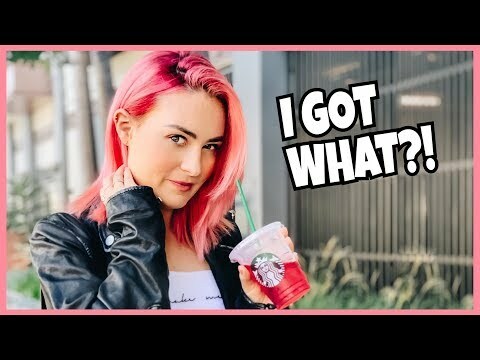 Starbucks Barista's Picked My Drinks for a Week! 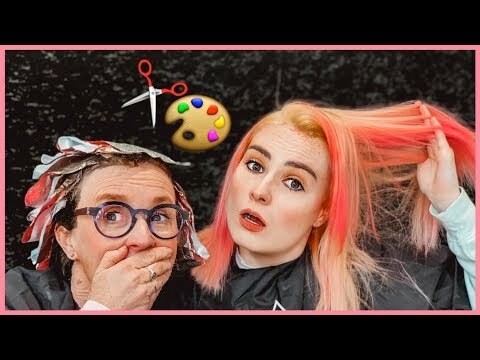 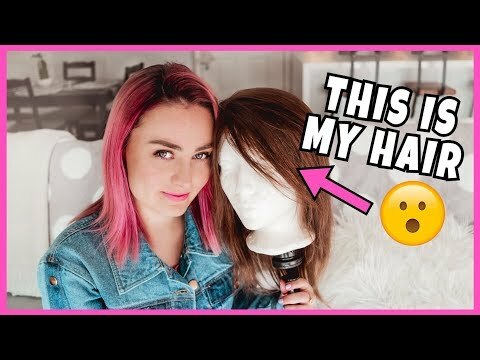 GIVING A WIG MADE OF MY HAIR TO A SUBSCRIBER WITHOUT HAIR! 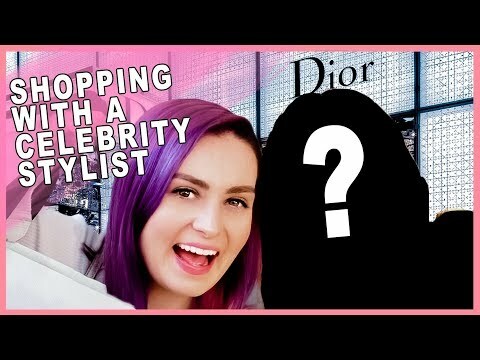 Luxury Shopping W/ A Celebrity Stylist in Beverly Hills! 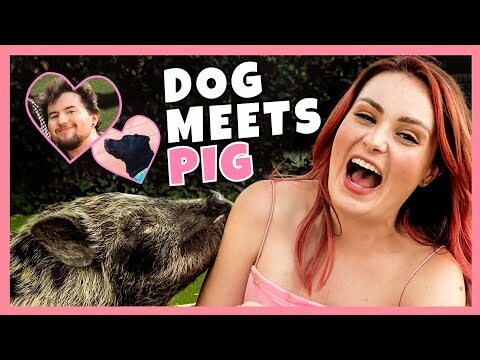 MY DOG AND I MET A PIG FOR THE FIRST TIME! 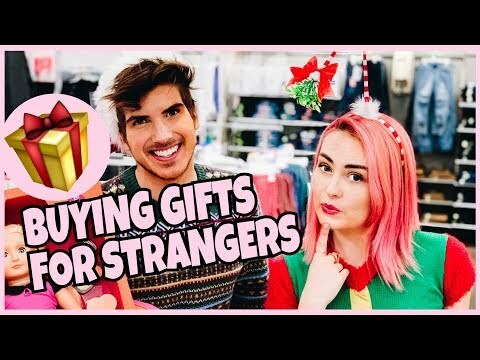 W/ Ricky Dillon! 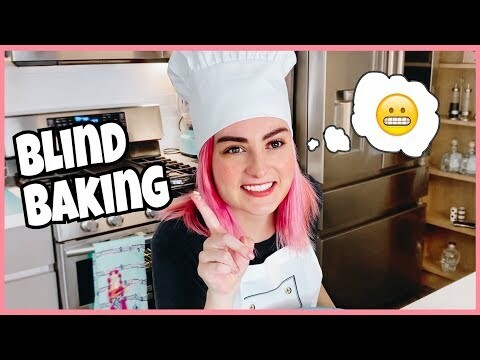 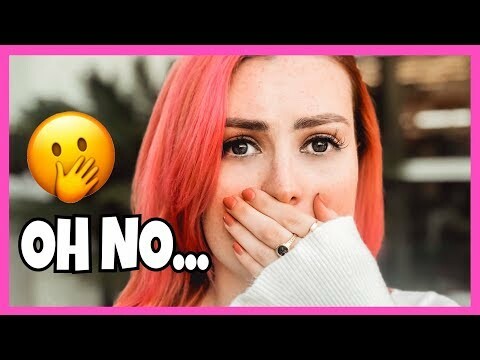 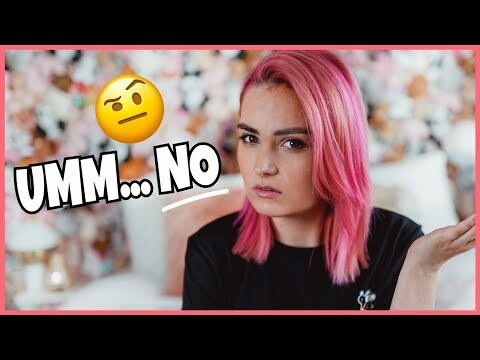 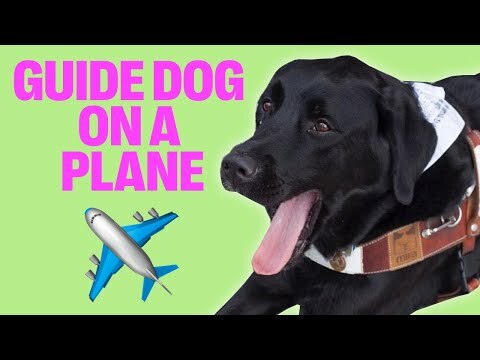 10 MORE Questions NOT To Ask A Blind Person! 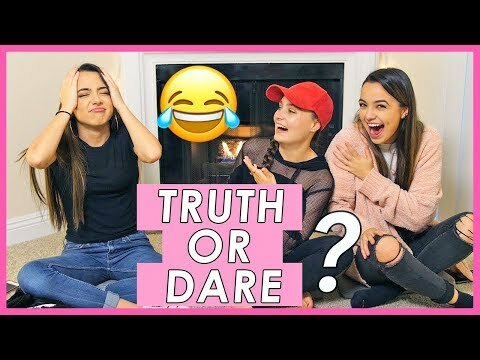 YOUTUBER QUIZ + TRUTH OR DARE W/ THE MERRELL TWINS!